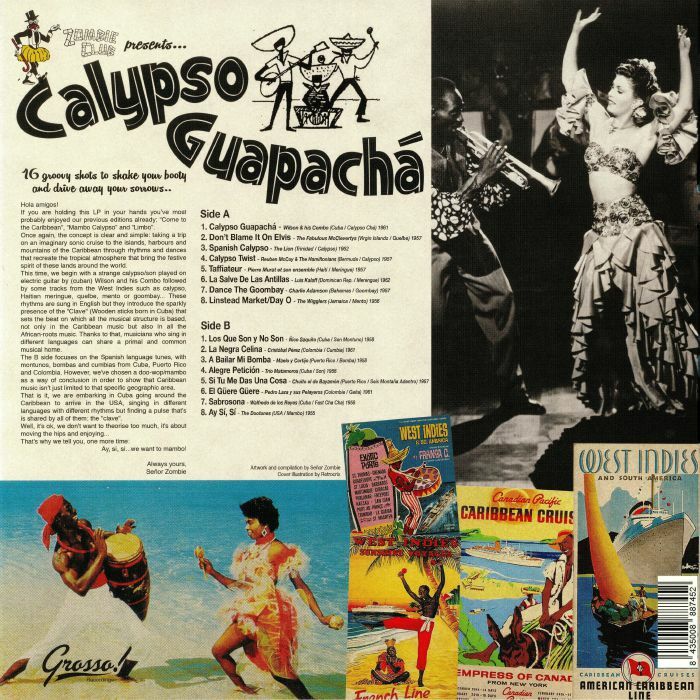 VARIOUS Calypso Guapacha vinyl at Juno Records. 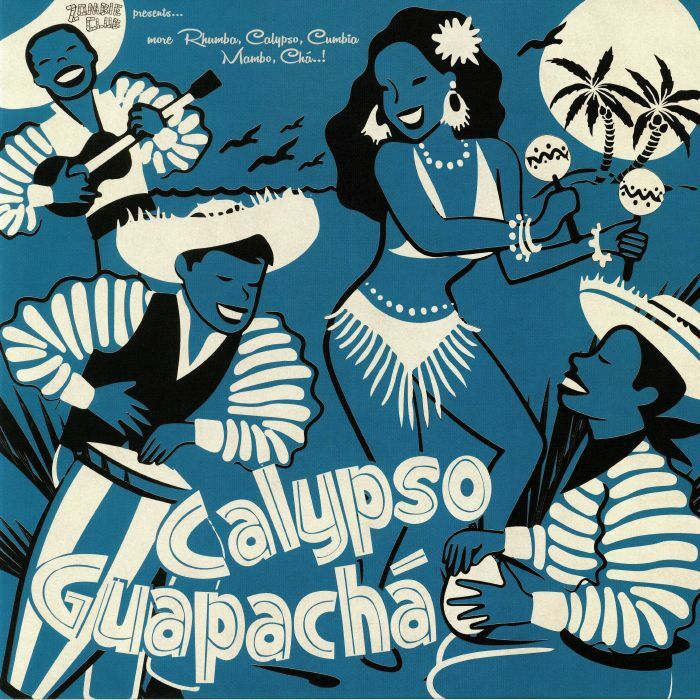 Following up tremendous titles like Mamey Colorao, Roots Of Salsa Vol. 2 & 3 and Machito: from Montuno to Cubop, Madrid based Grosso Recordings now present to you Calypso Gupacha. Imagine taking a trip on a sonic cruise to the islands, harbours and mountains of the Caribbean through rhythms and dances that recreate the tropical atmosphere and bring the festive spirit of these lands from around the world. Calypso, Haitian Meringue, Quelbe, Mento or Goombay are just some of the styles you can expect to hear on the A side with English vocals. On the flip, go deep into the exotic with Spanish language tunes: montunos, bombas and cumbias from Cuba, Puerto Rico and Colombia.